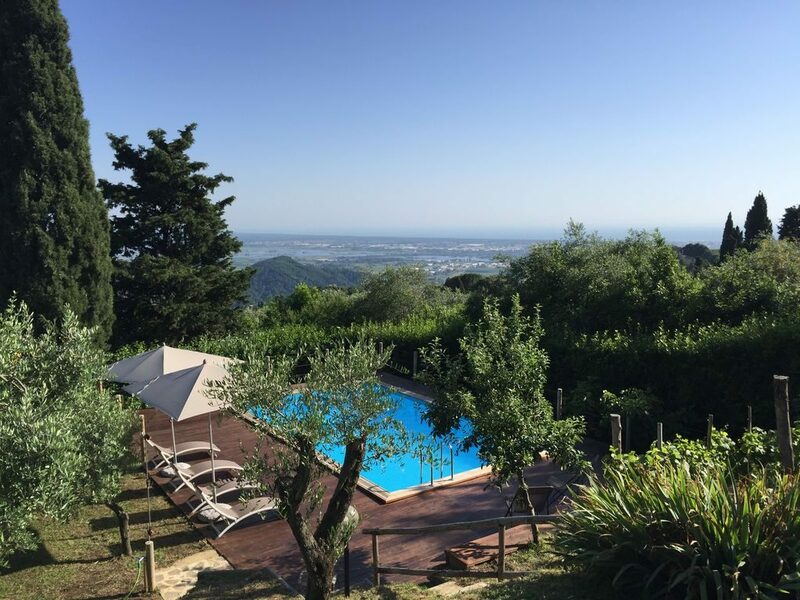 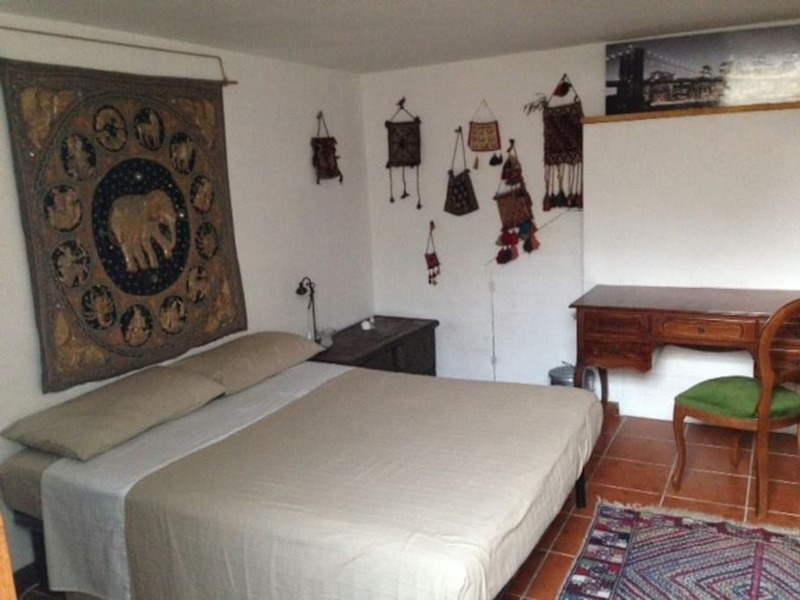 Traditional and lovely Villa located on the hills just behind the Versilia coast. 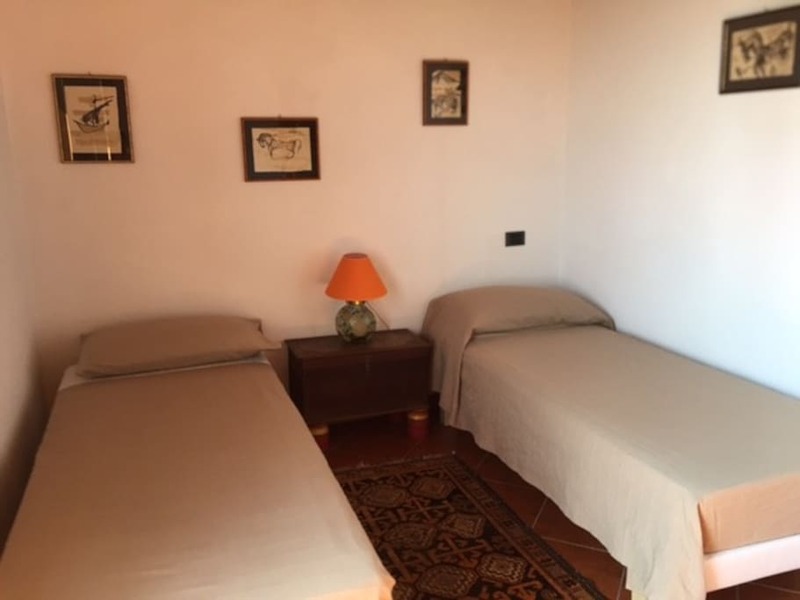 The property can accomodate 6 to 8 people in 3 bedrooms. 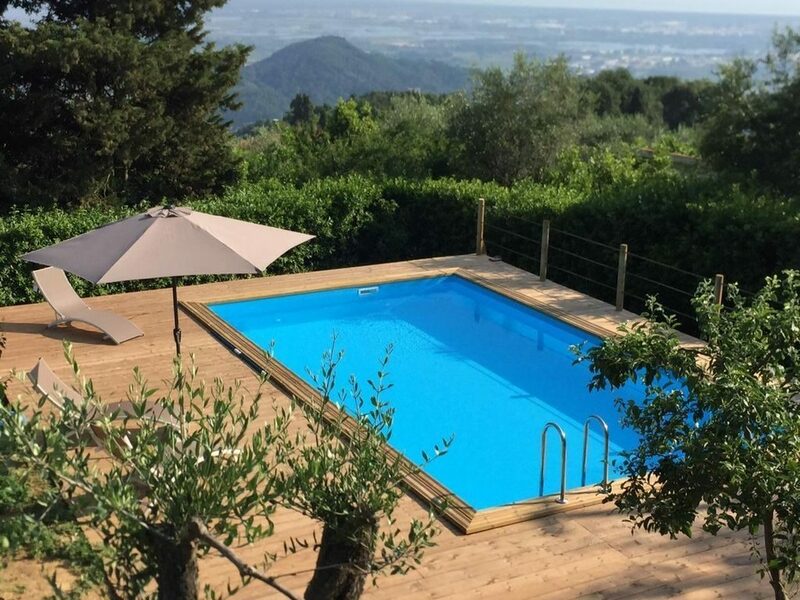 From the nice private swimming pool you can enjoy a spectacular panorama on the valley and the coast. 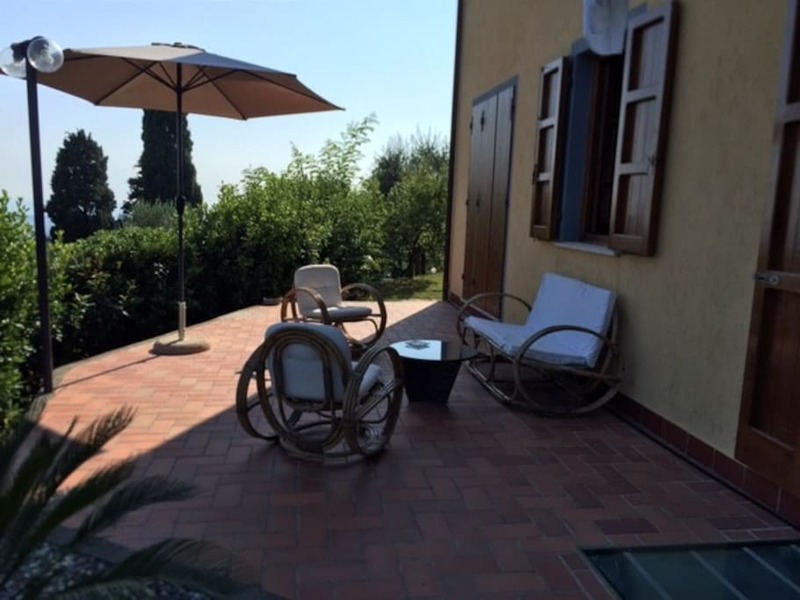 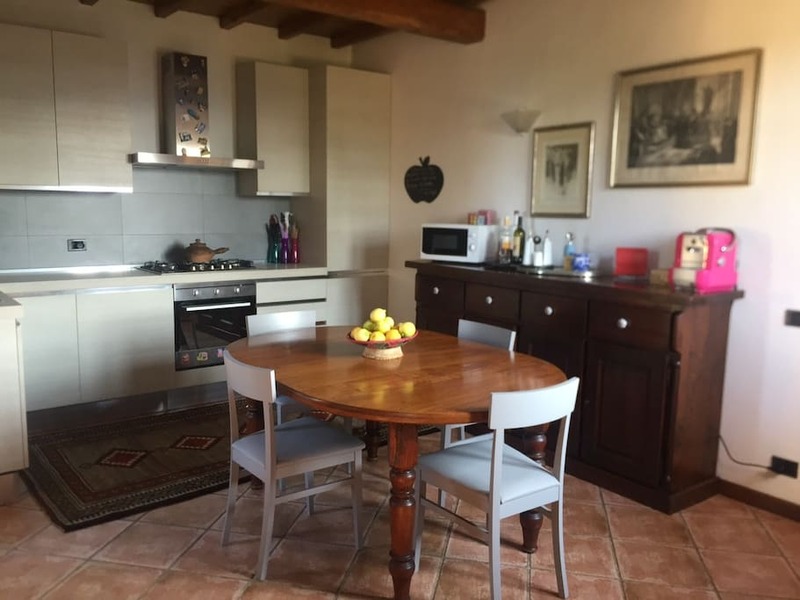 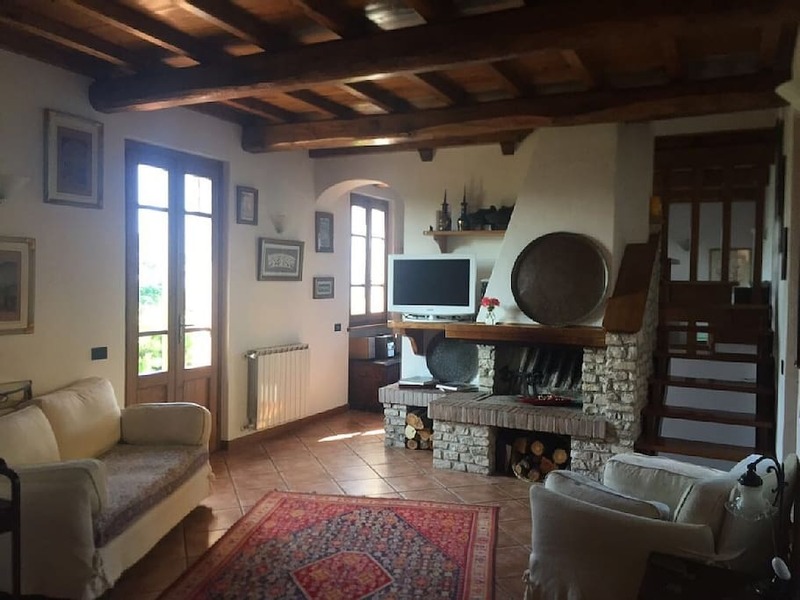 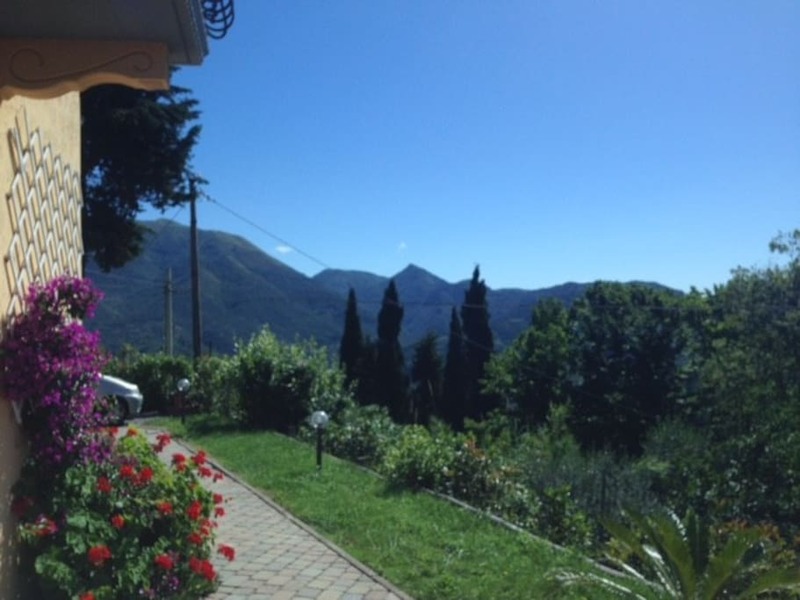 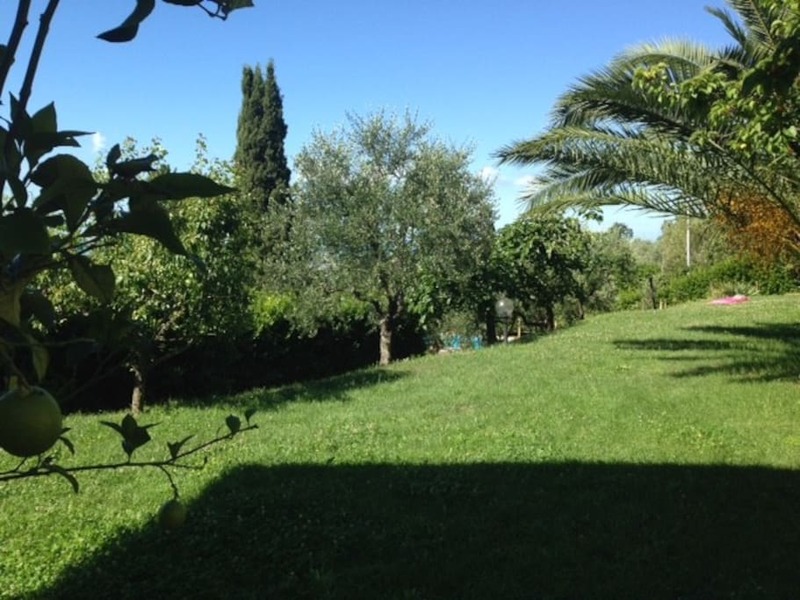 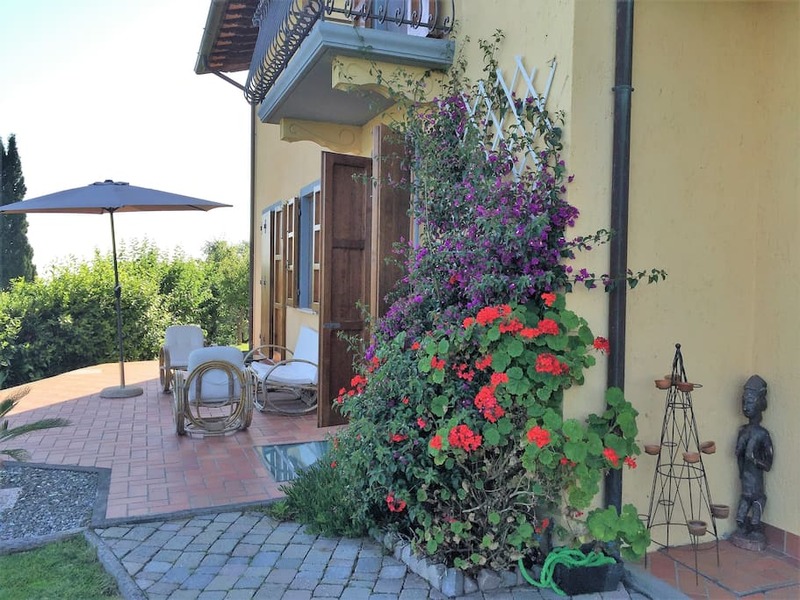 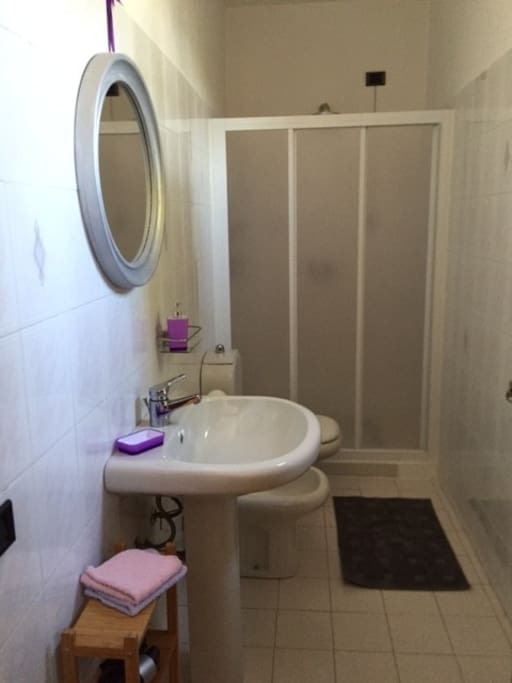 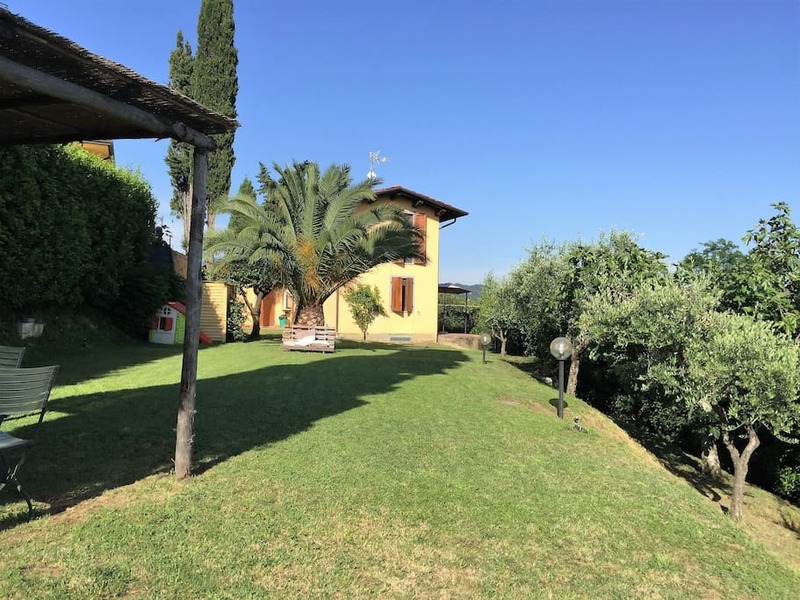 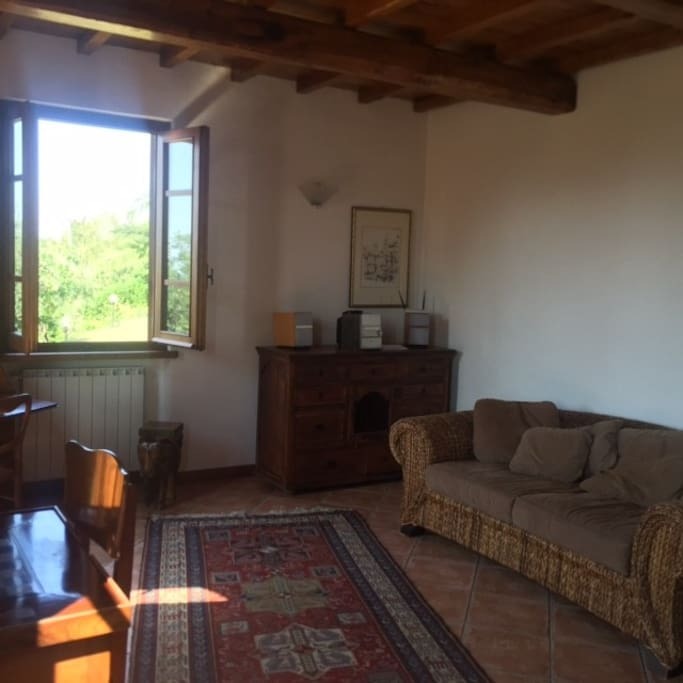 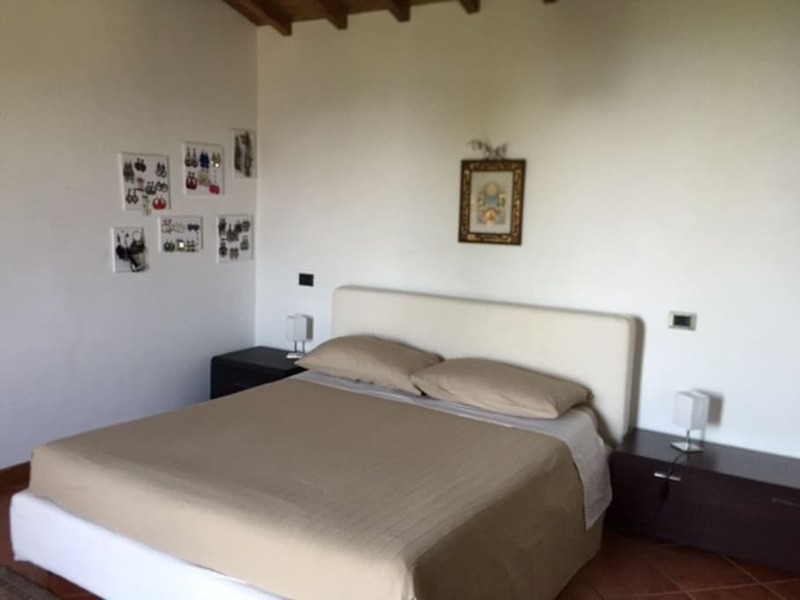 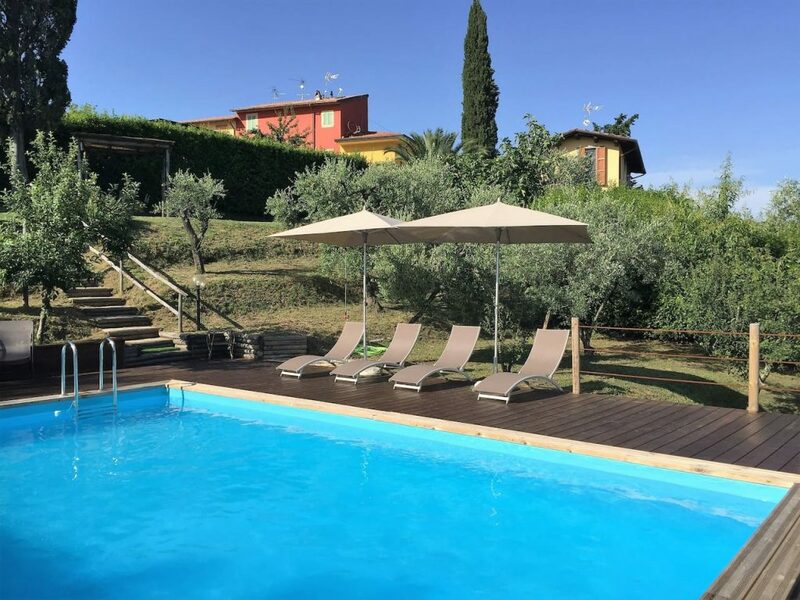 This property is located in a lovely and scenic area on a hilly location very close to the coast (about 15km) and to some of the most beautiful and characteristic tuscan cities (Lucca 15km , Pisa 20km). 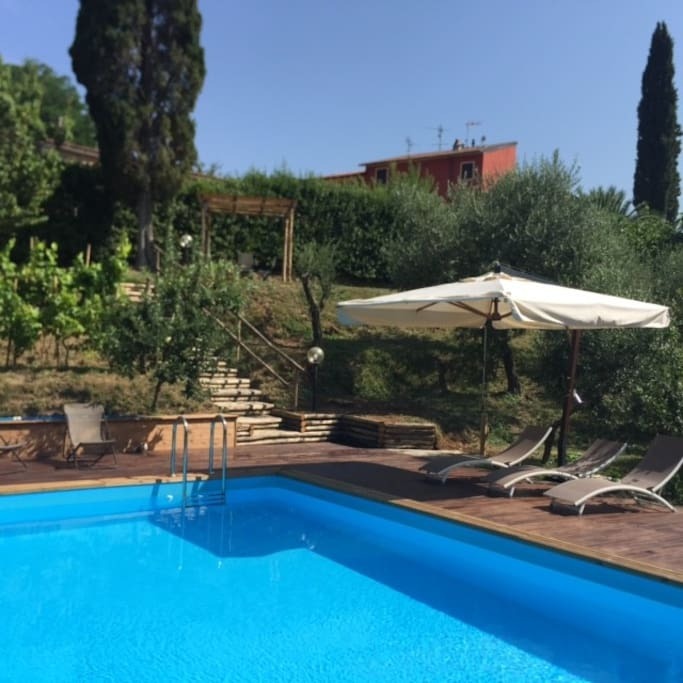 The villa is surrounded by nice forests and panoramic walks, it has a big green garden where you can relax and a private swimming pool equipped with umbrellas and sundecks. 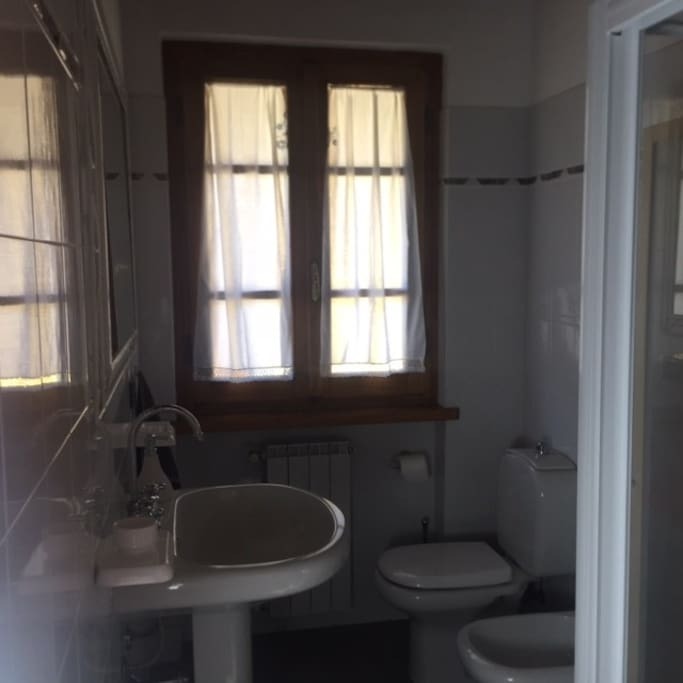 Inside the house has a kitchen with dining table, a living room with sofa and fireplace, a studio and a bathroom; in the basement there is a bright double bedroom and a service bathroom, at the first floor 1 double bedroom and a twin bedroom, a bathroom. 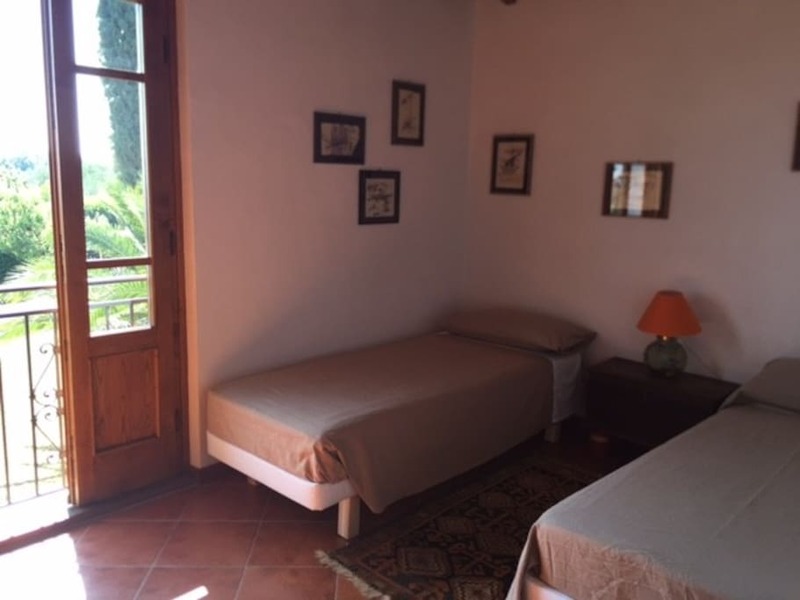 The house is decorated with care and love to make your holiday unforgettable. 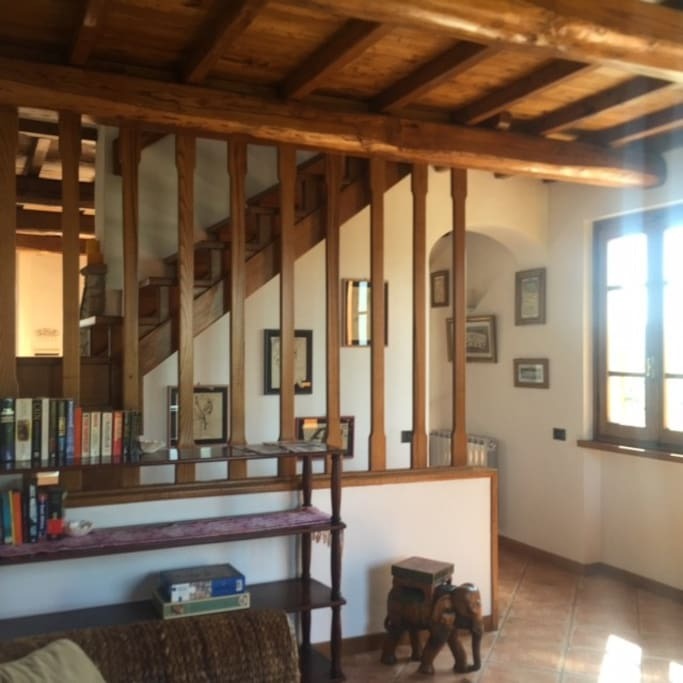 The whole property is suitable to accommodate families with children and domestic animals.